Badamasi Babangida at his uphill residence. Jonathan according to a source arrived the Niger state capital at about 10.00am in a GMC bulletproof SUV with registration number ABJ 961ER. He commended the press for” doing a nice job, you people are doing well” he said. 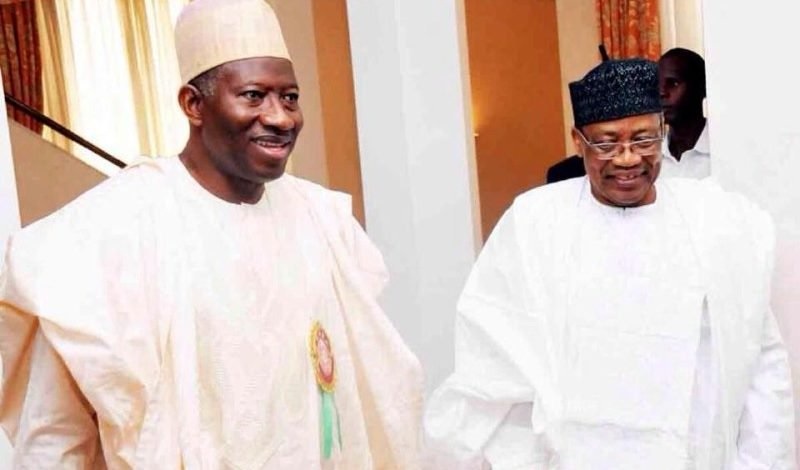 Asked to comment on the prevailing political situation in the country Jonathan replied:” we are retired politicians” and drove off in the same car he had come.